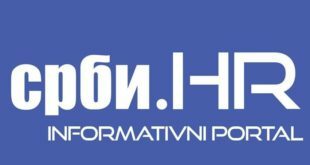 The Ministry of Foreign Affairs is taking charge of the activities of the Office for Cooperation with the Diaspora and Serbs in the Region. 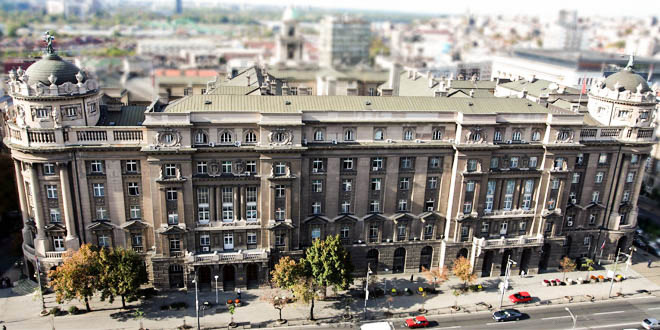 Article 13 of the Law on Ministries provides for the establishment of the Administration for Cooperation with the Diaspora and Serbs in the Region, as an administrative body within the Ministry of Foreign Affairs (MFA). 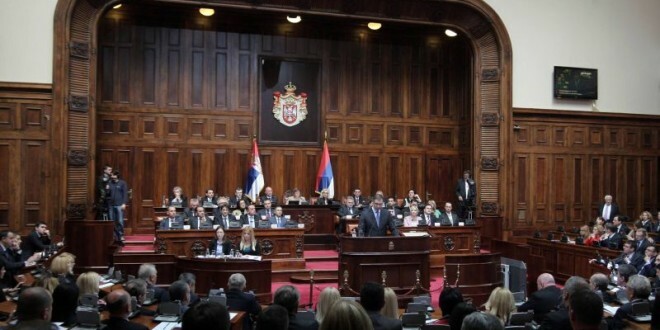 The Serbian government adopted at 24 July 2014 session – the programmes of reconstruction of destroyed and damaged houses in the areas hit by the May floods, which envisage the construction of 350 houses and the payment of financial assistance to owners of 10,000 damaged family housing units.